We're glad to see him happy! Let me start this new thread with.....yes, that's right: MORE Josh & Ruth! I'll post more stuff later on! Last edited by LWS53; 08-25-2016 at 02:26 PM Reason: realigning pics. From Alligatoruk [It's quite possible that Ruth & Josh got close whilst working on The Affair and that was one of the reasons for his relationship to finish with Diane (being attracted to someone else is a wakeup call that it's not working any longer). 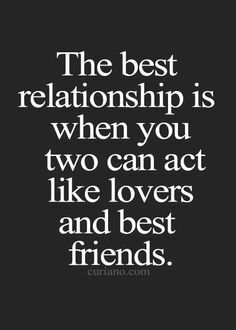 But also quite likely they're just friends! The new season is (or is about to) start filming, so they're both in NY, why would they not hang out together? Who knows how many other friends they each have there. I love how all the magazines insinuate a romantic liaison by saying they went back to a hotel together! As though two co-stars might not be put up at or choose to stay in the same hotel. If Josh was there is Dominic, might they be hooking up too?! Ruth definitely seems like a cool, down to earth, interesting and intelligent woman. And an excellent actress. I still think they probably just have a nice friendship, but if they got together, they seem like they'd have lots of fun. Always good. I LOVED what they said about Josh and Ruth, that was very interesting. Thank you, Justyne for the Etalk mention! Joshua Jackson Caught Getting Cozy With Costar Ruth Wilson — For 8 Hours! 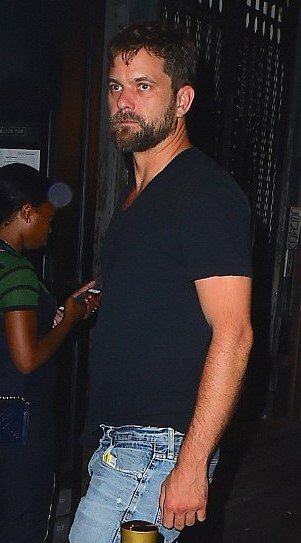 Joshua Jackson and costar Ruth Wilson were spotted getting cozy together at Gemma Restaurant in the East Village, on Monday, Aug. 22, sparking rumors of a real-life romance. This was no sprint either, the pair marathoned their drinking session for a total of eight hours! According to onlookers, Jackson was "pretty drunk" by the end of the night. Those press photos above show a lot of eye contact but I think that's Josh generally, he always looks at people intently when he's talking to them. The photos from the restaurant look more friends hanging out to me, there doesn't seem to be any lingering looks, just a lot of fun. Either way, it's lovely to see him out and about being normal - generally we have seen him mainly at events in the last few years. I guess with Manhattan being so much smaller than L.A. it's harder to hide away. 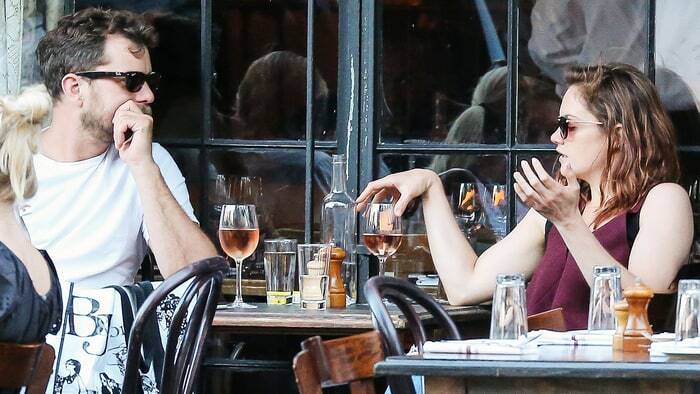 Although I believe The Bowery is a pap hotspot, so they weren't trying to hard to be low key. If it was a fledgling relationship, maybe they would be keeping it under wraps still (especially as they are working together). At least all this interest in his love life means we get lots of photos of him! Definitely, he seems so relaxed, just hanging out and having fun, no worries or trying to impress, more of this please! I far prefer this vs red carpet formality. I wonder if Ruth is even single? She is super private about her personal life, we prob wouldn't even know. How about this for a Title now that he will be spending some time in NYC during shooting? Sounds ok to me. Lets see what the other posters think first. The other suggestions are fun but maybe a little raunchy. “Imma Get It” Jackson: anytime and anywhere, or Josh “Imma Get It” Jackson. I'll leave it in your capable hands Justyne as I have to go to bed now as it's way after 1 in the morning. That's the vibe I got as well. Friends hanging out. Good point. When it’s new and it’s newly FREE, like if there was any overlap going on here? 8 hours is a long cocktease. Like, after an hour you take a break to *****. And then you go back to the drinking. After 8 hours of drinking? In the summer? And part of that time was in the sun? Sure. Of course. But it does take the intensity out of it, non? They're acting like friends. There's virtually no touching except when they're drunk and hugging the staff. That was kind of a weird article. Was the writer drunk? I'm going with the friends vibe as well. From 8:30 to 18:00 they talk about Joshua and Ruth! I so agree with them!